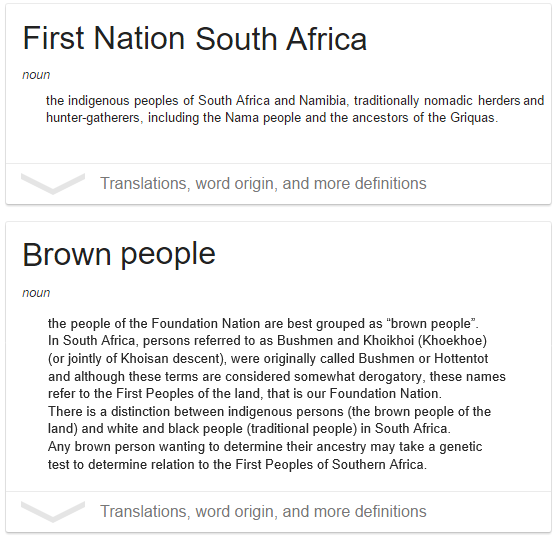 The restoration of Foundation Nation of Southern Africa, starting with South Africa in their redemptive purpose, i.e. to the predestined plan and purpose as determined for them by the Most High El [God of Covenant]. To help with the empowerment of interested parties to bring spiritual, social and economic restoration for the Foundation Nation of Southern Africa, starting with South Africa. This is achieved by networking with various communities; organisations and institutions by identifying areas of need - then to actively engage these communities to take responsibility for empowerment and it's benefits. 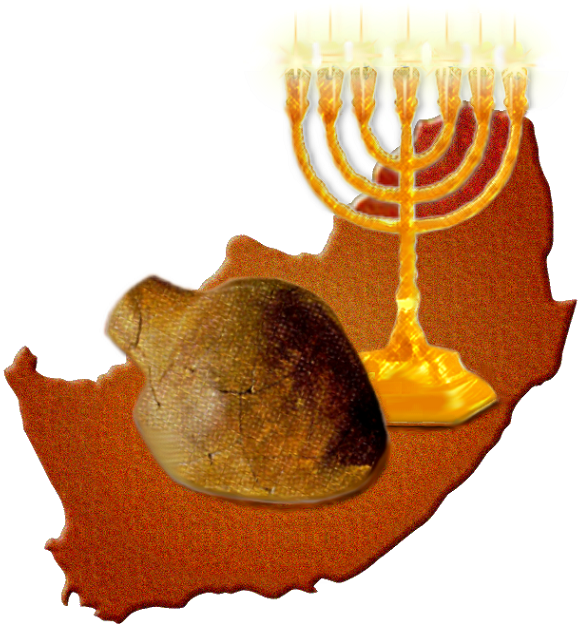 We subscribe to the principles of the Kingdom of God, based on righteousness, truth, justice, love and peace and its fulfilment through Y'shua Messiah [Jesus Christ] as a basis of our endeavor in Biblically restoring the Foundation Nation of Southern Africa, starting with South Africa.